Alright, we all know the deal here. The fantastic Becca and KC went through the clip links thread and compiled all the links that were still active. That was a huge task and they rock for doing it. I have now sorted them into episodes and will add the clips to episodes as requests are fulfilled, not as difficult but it took forever So now they people in need of a clip and check the links by episode and find what they want faster. If you post new links in the Clip Request Thread can you PLEASE remember to add them in here? I'll check/update it daily so the first post will have all the links. 12. 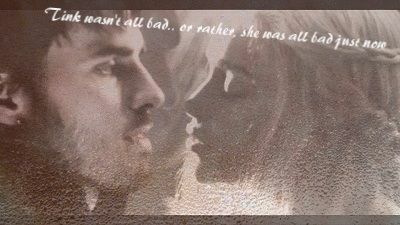 Par Avion - ALL CLAIRE SCENES/FLASHBACKS CAN BE FOUND ON MY SITE HERE. PLEASE DON'T REQUEST THEM. THEY WILL NOT BE UPDATED HERE. 21. Greatest Hits - ALL CHARLIE SCENES/FLASHBACKS CAN BE FOUND ON MY SITE HERE. PLEASE DON'T REQUEST THEM. I'm so glad you took this project on Kat, I never would have been able to keep up with it. Can someone please post Jack's flash forwards from the finale?? I have the whole episode on my computer, but it won't let me use it on sony vegas. Thanks so much! I went over there, and I got them right away. These aren't active anymore and I need them! Any chance I could get them soon? thx! The link is dead. And I need it for my Jack/Niki vid.